Be highly organised and able to multitask. This company is a rare find. 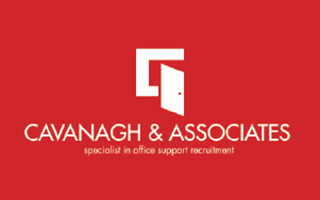 They have a relaxed, down to earth environment, but at the same time a professional attitude. The culture is very friendly. The team has a family feel, where everyone is supporting one another and working towards a common goal of providing a high-quality service to all customers. Do not miss this fantastic opportunity – APPLY NOW!